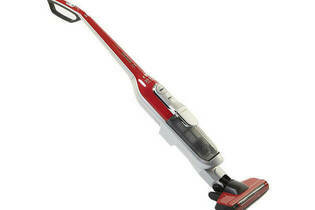 Snapshot: The Bosch Zoo'o ProAnimal BCH6ZOOAU is a stick vacuum cleaner with a 0.4L bin bin. How well does it clean your floors and carpet? Very good hard floor cleaning.